While most of Denmark is fairly provincial, the capital of Copenhagen bursts with cosmopolitan flavours. It is the focus for Danish political, cultural and commercial life and is the main attraction for tourists. There are so many incoming flights Copenhagen might seem too small to manage but manage it does and very admirably. For many people coming in from weary all-over-the-world flights Copenhagen has one of the must see sights of all time – the Tivoli Gardens. This is the country's foremost attraction and is visited by an amazing 4.5million people every year. That is almost the equivalent of the whole of the population of Denmark. This place is picturesque by day with fairytale turrets reflected in glittering lakes, an aquarium featuring enormous eels, and glorious displays of flowers. But it is at night when hundreds of coloured bulbs light up the sky and the fairground rides start churning that Tivoli comes into its own. Another landmark of Copenhagen is Den Lille Havfrue, or the Little Mermaid, a small bronze statue perched on a rock in the harbour. She was donated to the city in 1913, the sculptor, Edvard Eriksen, being inspired by Hans Christian Anderson's fairytale. She was a place of pilgrimage for sailors leaving port. Now before boarding flights Copenhagen visitors take the trip to see her as well. Most Danes get on their bikes. The cycle paths around the city are plentiful but as a pedestrian, watch out for them if you are not familiar because woe betide if you step out on one in front of a cyclist! If you fancy a go yourself, there are free bikes from mid-April to mid-December at designated stands throughout the city. It is also best to learn the procedure when travelling around on public transport. You must clip your ticket to validate it otherwise you could end up being fined by inspectors. Pleading ignorance does not normally pass since most Danes can speak perfect English! Walking is the best way if you have some time on your hands. Copenhagen is small enough to accommodate even the smallest of travellers. Are you looking for cheap flights for your next holiday to Copenhagen? CheapTickets.sg offers a large number of flight selections, flying from Singapore to major destinations at every corner in the world including to Copenhagen! All destinations, airlines and itineraries can be compared easily in seconds at your fingertips. 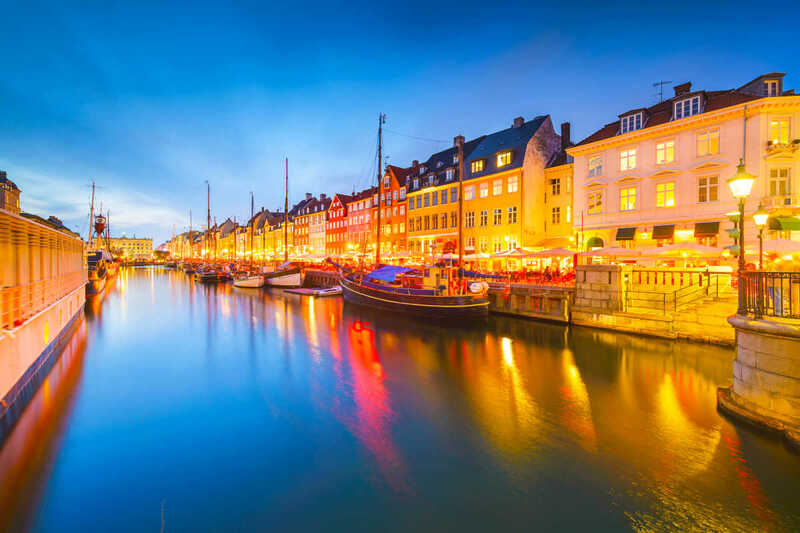 Search, compare and book your cheap flights to Copenhagen with CheapTickets.sg today and experience Copenhagen for less!